WIN 1 of 5 Children's Books!!! Set in the summer holidays of 1957/58, 'Little Dog and the Summer Holiday' by acclaimed author Corinne Fenton is a nostalgic story about road trips, camping, sunshine and the way family holidays used to be. 1. This Competition will close Friday 10th November 2017 (2pm). Winners will be announced on this page on Sunday 12th November. Please allow 2-3 weeks to receive your prize directly from the Publisher. 2. 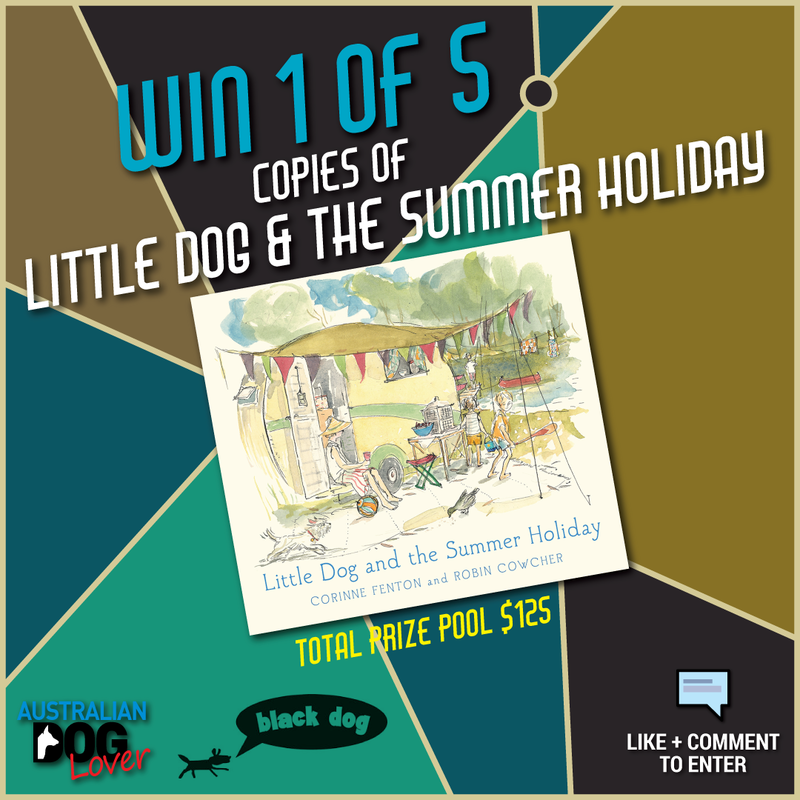 To enter, like/share our post and "share your favourite summer holiday memory with your dog(s)". The entries judged most creative will win! 3. Please note you must Like our Facebook page or follow our Instagram page @australiandoglover to be eligible. Multiple entries will not be accepted.